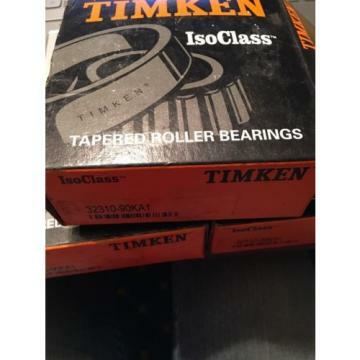 This Timken 935 Series single cone with a stamped steel cage matches with a single cup (outer ring, sold separately) to assemble into a complete single tapered roller bearing, suitable for applications that support both radial and axial loads. The cone assembly does not contract or expand under operating temperatures ranging from -54 to 120 degrees C (-65 to 250 degrees F). 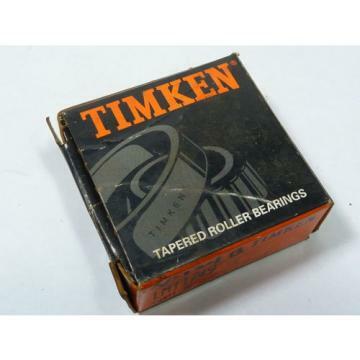 Generally mounted in opposing pairs on a shaft to evenly distribute loads, this single cone is made of Timkens own high-alloy steel for durability, heat tolerance, and resistance to deformity under heavy loads. The stamped steel cage prevents rollers from coming into contact with each other during use, reducing friction, vibration, and noise. 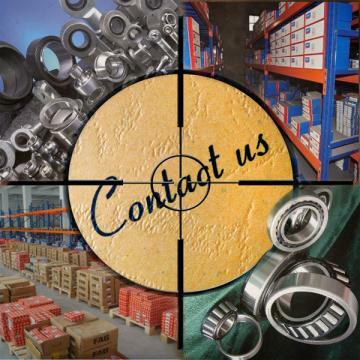 As part of a separable tapered roller bearing unit, this single cone assembly has an open design that allows for lubrication and accurate adjustments. 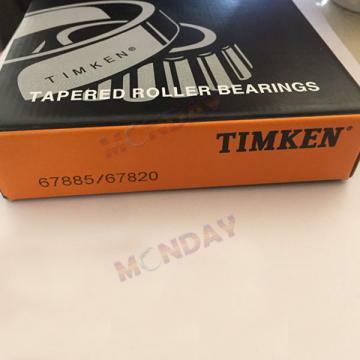 This single tapered roller bearing is for use in high-load, moderate-speed applications that include automotive axle systems and conveyor systems in heavy duty industries such as mining, construction and agriculture, among many other applications.